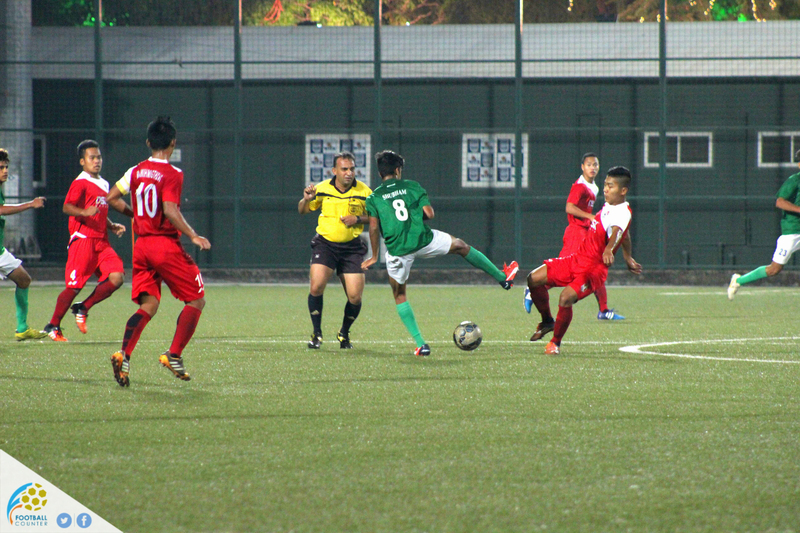 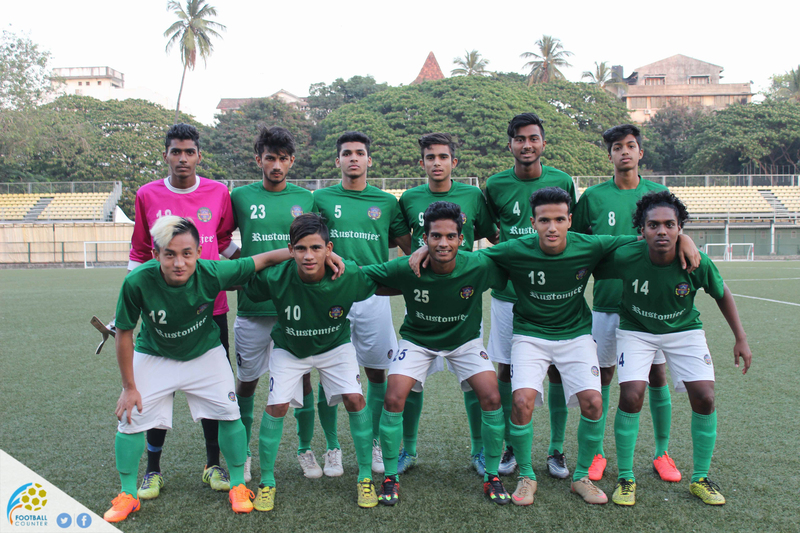 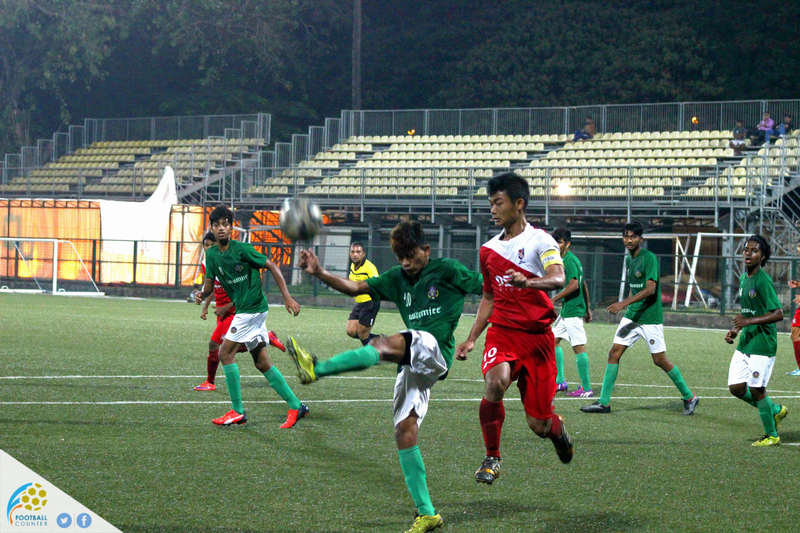 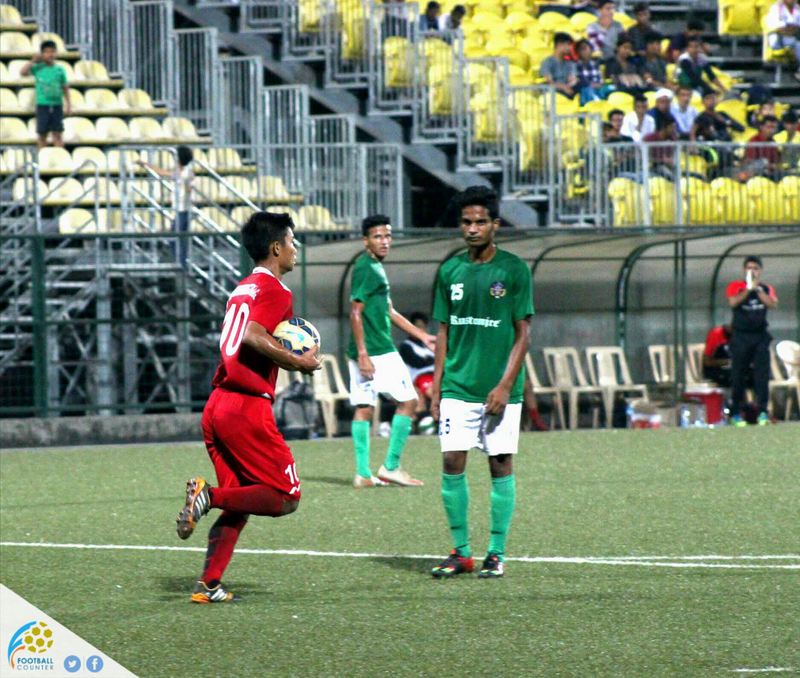 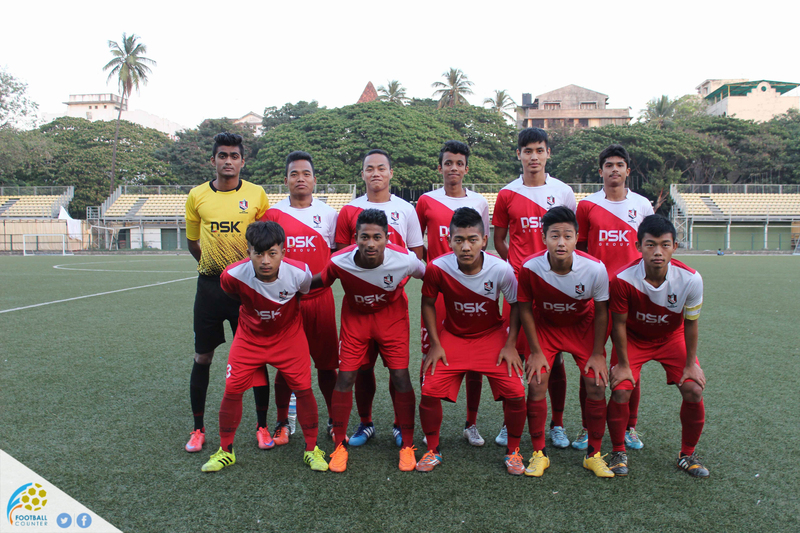 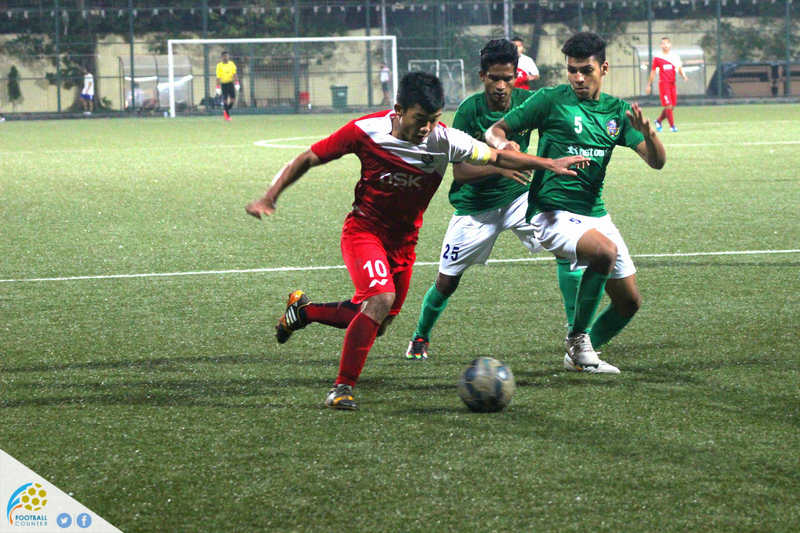 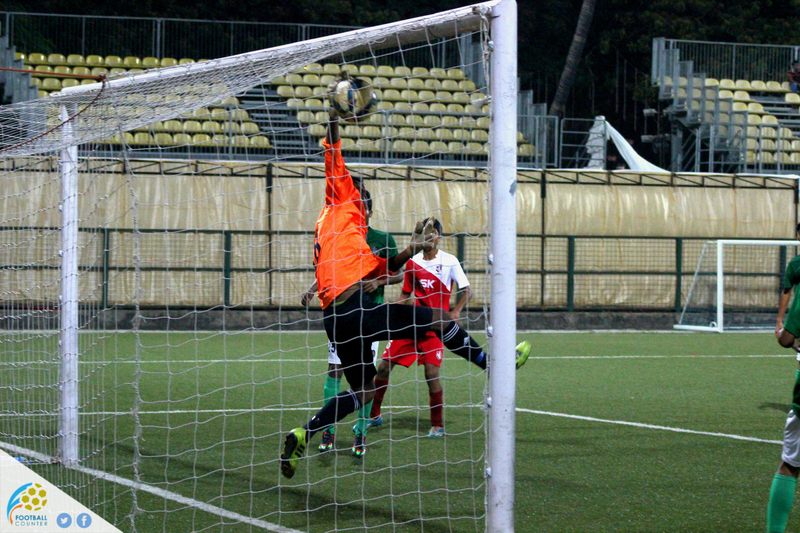 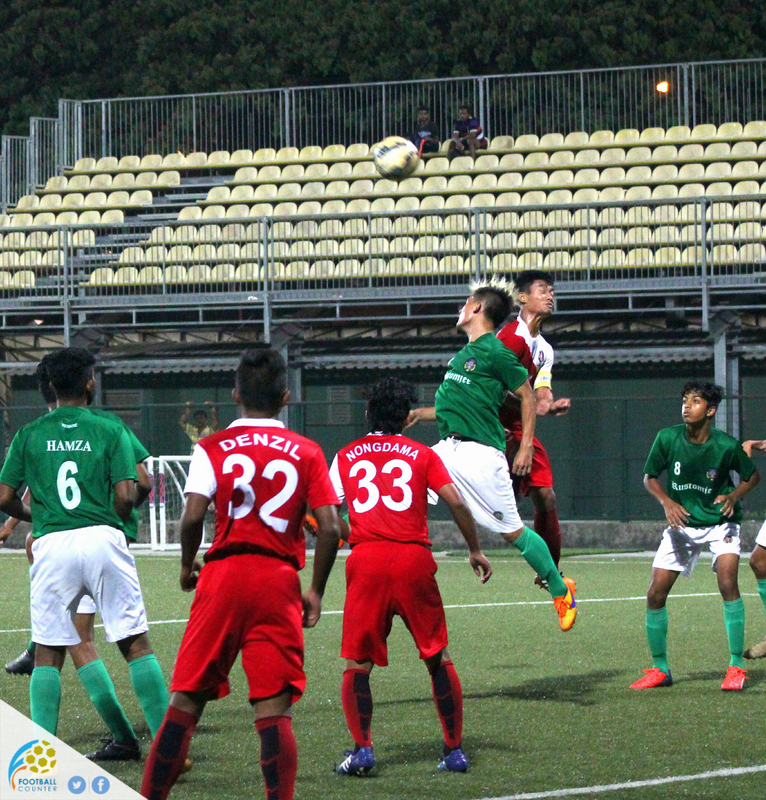 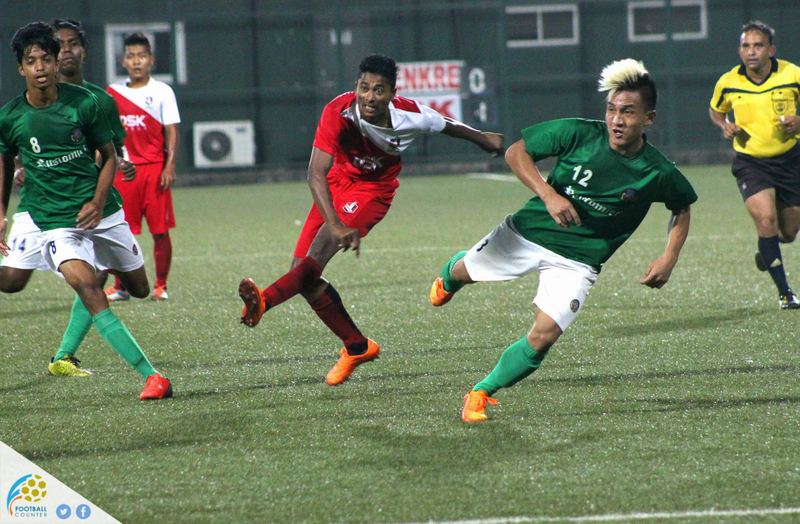 DSK Shivajians wrapped-up maximum points against Kenkre under-18 in their I-League under-18 Zonal Round – Maharashtra game beating them comprehensively by 3 goals to zero; despite playing with 10-men for large quarters of the match after no.23 Jesse Ralte was sent-off in the 32nd minute for “violent conduct”. 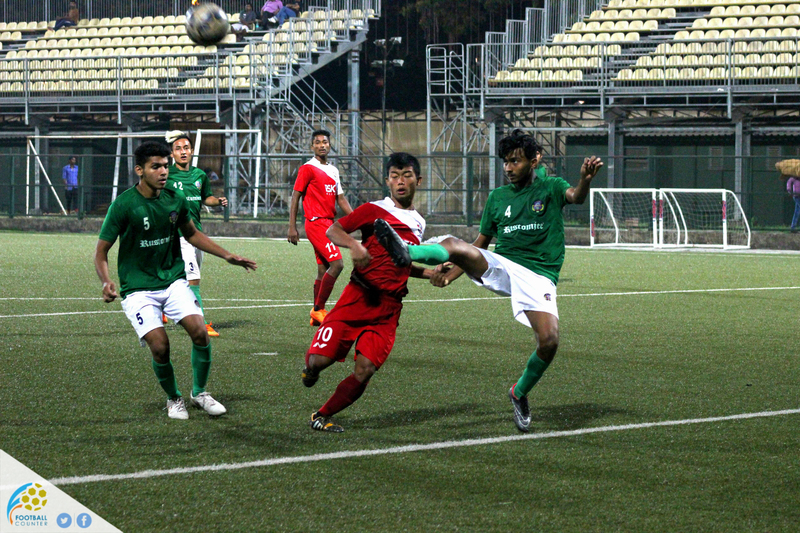 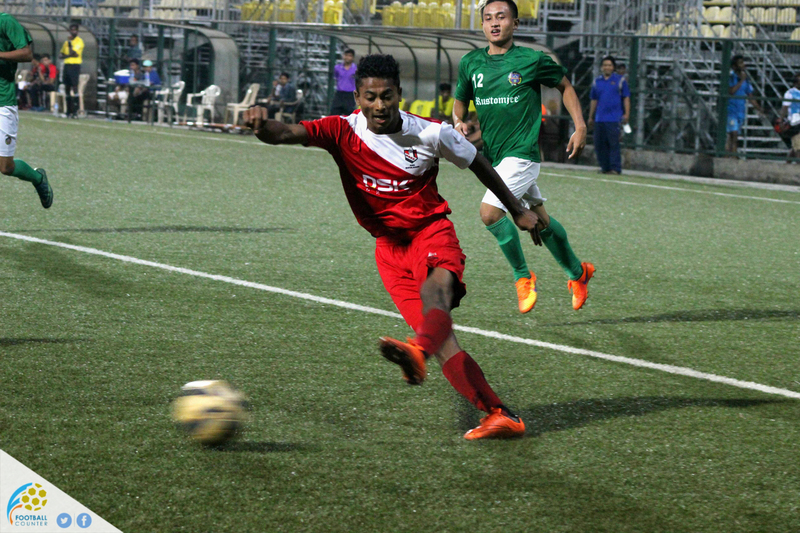 The win confirmed DSK Shivajians’ safe passage to next-round as they recorded an unbeaten-run of 8 games – winning 6 games and drawing 2 games (both against Pune F.C.) 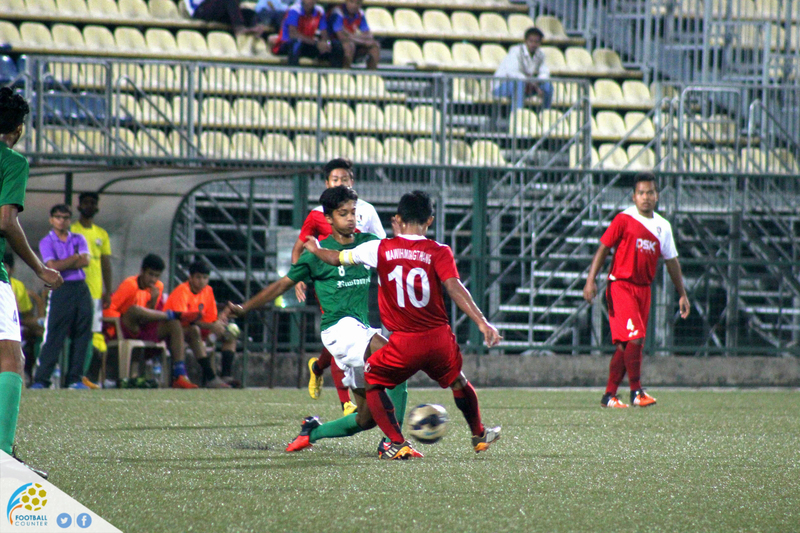 – collecting 20 points in the process.